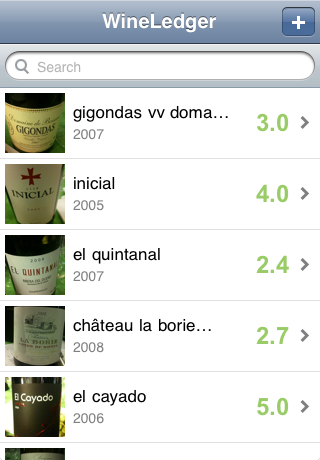 WineLedger is a simple, contacts-like iPhone app that helps you keep track of the wines you have tasted. 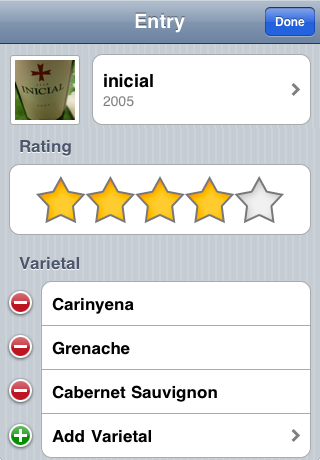 Take a screenshot of the label as an aide-mémoire. 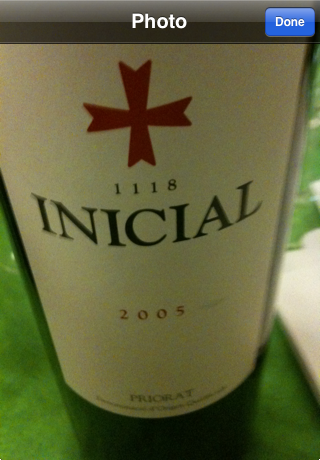 Capture the wine's varietal, nose and palette.